Track Map for Charlton Flats to Vetter Mountain Lollipop from April 2018 using Backcountry Navigator (US Forest Service-2013 map) from my phone. Section Profile for Charlton Flats to Vetter Mountain Lollipop from April 2018 using Backcountry Navigator (US Forest Service-2013 map) from my phone. 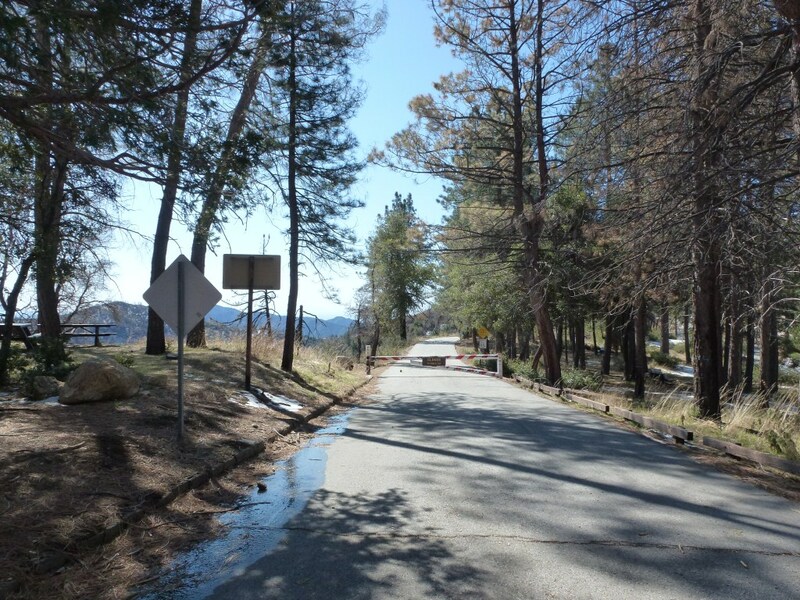 Route description with trail segment pages: Take the paved road from the Angeles Crest parking to the JCT with the Silver Moccasin Trail, turning left at all forks. Follow the Silver Moccasin Trail north (turn right) to the Vetter Mountain trail and take that to the peak. From the peak, follow the road back down to the JCT Silver Moccasin Trail and then retrace your steps back down to Charlton Flats.